Dr Kathryn Beck, leader of the REACH study, is looking for participants to take part in research which will investigate "dietary patterns". The New Zealand population is ageing, with 21 per cent expected to be aged over 65 years by 2031. Optimising cognitive function for as long as possible is critical for successful ageing, and while research looks at dietary intake and lifestyle factors as ways of preventing cognitive decline, these are often looked at in isolation. Now, Massey University researchers are looking for study participants to explore “dietary patterns”, to capture the overall complexity of the diet and its impact on healthy ageing. The project is being led by Dr Kathryn Beck from Massey’s School of Sport, Exercise and Nutrition. Dr Beck says to date, most research has focused on single nutrients or foods. “This has several limitations as people do not consume foods and nutrients in isolation but as combinations of foods and nutrients resulting in dietary patterns. “Overseas research has linked dietary patterns to health outcomes including cognitive function, however very little research has considered dietary patterns in the context of genetics, and other lifestyle factors such as physical activity. 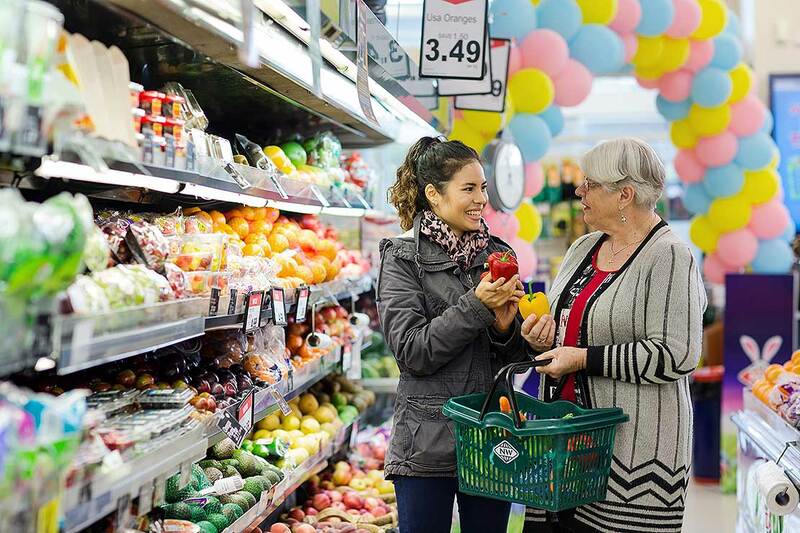 Our study aims to identify dietary patterns in older adults living in New Zealand and explore their association with cognitive function and other health outcomes associated with ageing,” Dr Beck says. The researchers will also look at other health outcomes associated with ageing, including novel metabolic biomarkers, and factors influencing mobility. This study is being conducted by a group of researchers from Massey University and the University of Otago, with researchers in Australia and the United Kingdom. The other members of the research team are Dr Pamela von Hurst and Dr Cathryn Conlon (School of Sport Exercise and Nutrition, Massey University), Dr Jane Coad (Massey Institute of Food Science and Technology), Dr Beatrix Jones (Institute of Natural and Fundamental Sciences, Massey University), Dr Anne-Louise Heath (Department of Human Nutrition, University of Otago), Dr Welma Stonehouse (CSIRO, Australia) and Dr Crystal Haskell-Ramsay (University of Northumbria, United Kingdom). This research will form the platform for a subsequent longitudinal study and future randomised controlled trials. 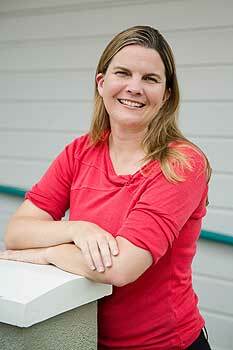 Dr Beck was awarded $246,508 to carry out her study over 36 months from the New Zealand Health Research Council. For more information or to register to take part in the study, click here.